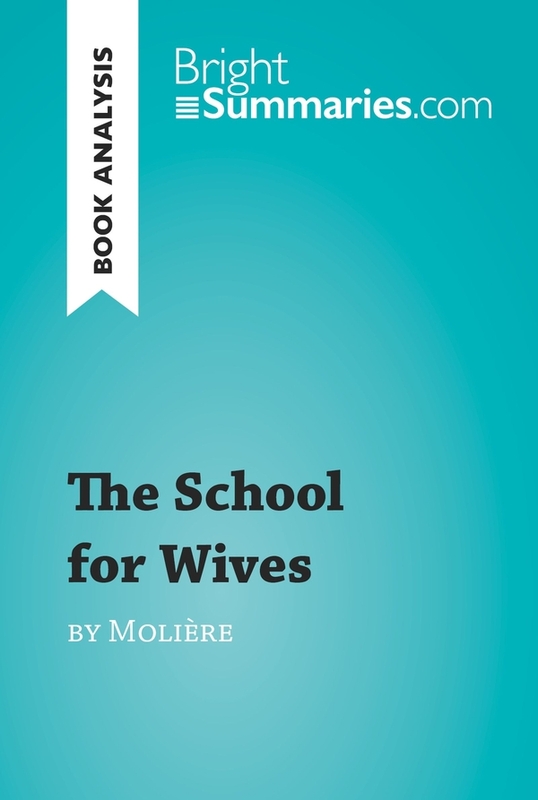 This practical and insightful reading guide offers a complete summary and analysis of The School for Wives by Molière. 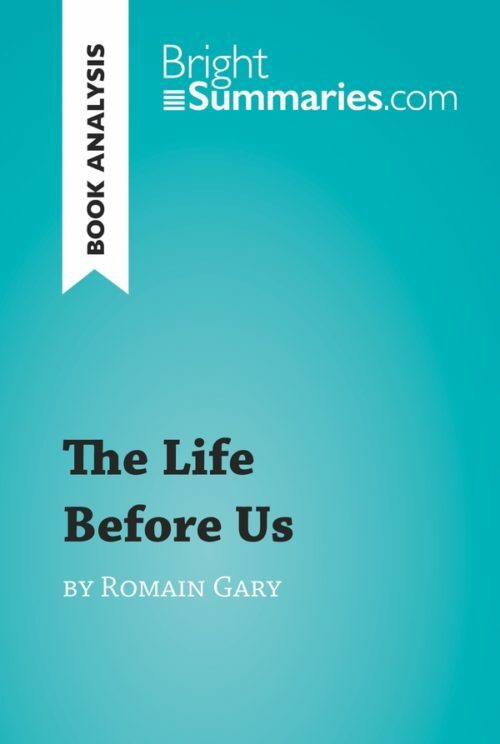 It provides a thorough exploration of the play’s plot, characters and main themes, including marriage and the place of women in 17th century society. The clear and concise style makes for easy understanding, providing the perfect opportunity to improve your literary knowledge in no time. The School for Wives is a farcical play which was first performed in 1662. 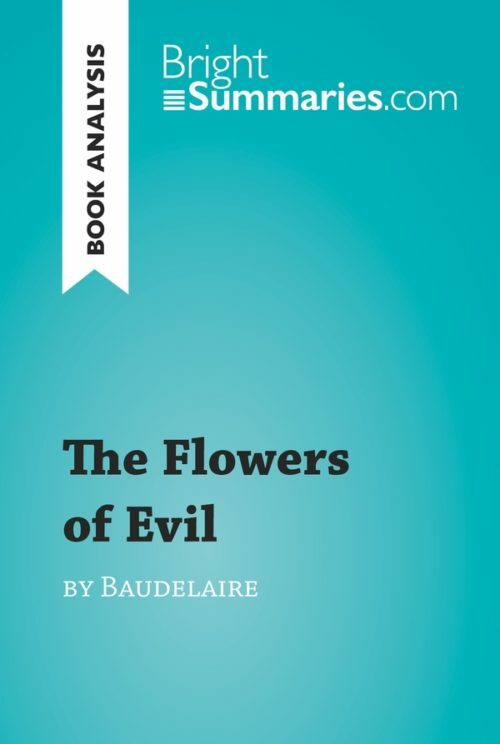 Through the story of the romance between Horace and Agnes, Molière addresses the concept of marriage and women’s place in society. 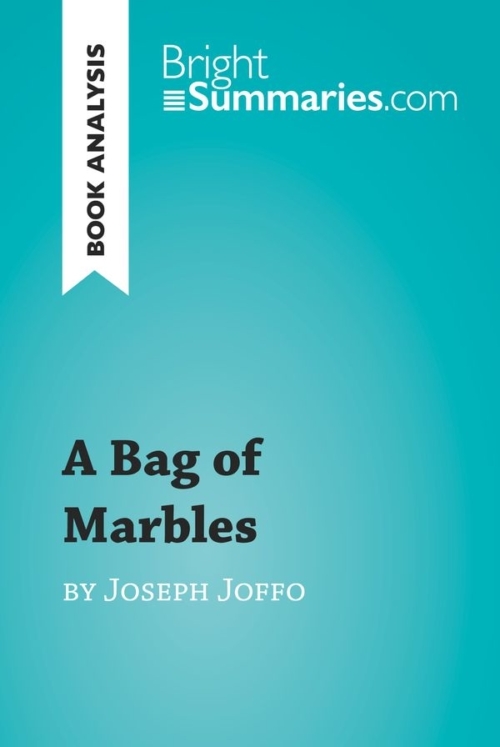 The play made quite a stir when it was first performed, as the satirical element of the play shocked audiences of the time. 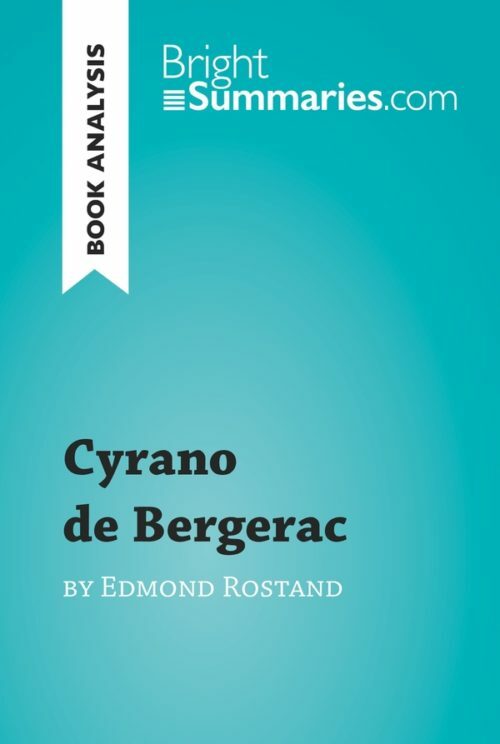 Nevertheless, it is now widely considered to be one of Molière’s greatest achievements. Molière, real name Jean-Baptiste Poquelin, was a French dramatist, actor and theater troupe leader. He decided to pursue a career in the theater at an early age, and spent 12 years performing in the provinces with his troupe before returning to Paris, where he caught the eye of King Louis XIV and was taken into his service. He is best known for his comedies, such as The Miser, The Imaginary Invalid and The Misanthrope, which used humor to criticize the vices of the society of his time. Molière was one of the most influential dramatists of the 17th century, and many of his plays are still regularly performed today.